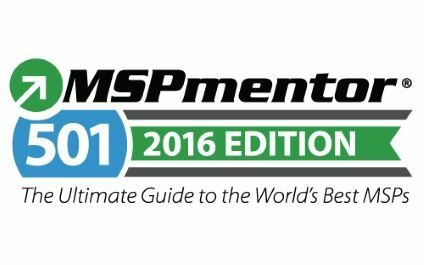 June 13, 2016 – For the third consecutive year, Techify Inc. has been ranked one of the top Managed IT Services Providers (MSP) in the world by MSPmentor. The report and research study ranks the top 501 MSPs globally. Techify is part of only a small group of Canadian MSPs who have made the list over the past three years. The 2016 MSP 501 list is based on data collected by MSPmentor and its partner, Clarity Channel Advisors. Data was collected online from March through April 2016. The MSP 501 list recognizes top cloud service providers based on metrics including recurring revenue, growth and other factors. Techify is a Toronto-based boutique managed IT services firm that saves people time and reduces risk with better IT support. With the Techify Way, we have a unique approach to technology costs and results. Our clients effectively manage their IT strategy in four hours or less per year and receive fast day-to-day support with our 5-minute response time guarantee.